Welcome to the Daearen Realms! Welcome! Glad you have made your way to Daearen.org. Deaeren means Earth in Celtic and Welsh and it is a different Earth in Daearen. 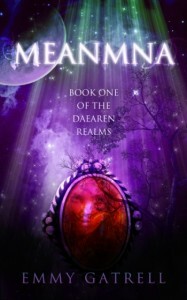 The Daearen Realms is a series of books in the fantasy world created by me, Emmy Gatrell. As you read the series you will be exposed the Realms of Daearen. The first book is Meanmna, according to Scottish Gaelic-English Dictionary is spirit, morale and courage. 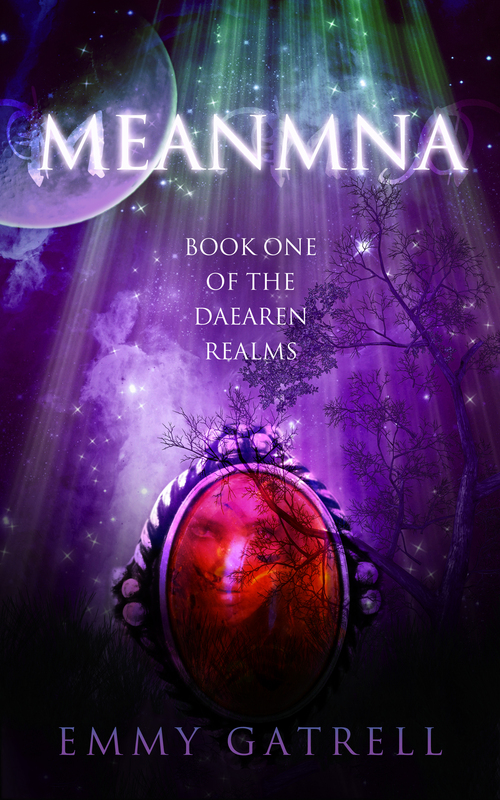 All three of the attributes of Meanmna will be needed for Sarette to finish her journey in the Daearen Realms. Meanmna is the story of the Spirit Realm. Check out the amazon page for Meanmna for the latest reviews or just to buy a copy. Thanks for everyone’s continued interest and feedback. Back to working on book two, more than half way there I think.